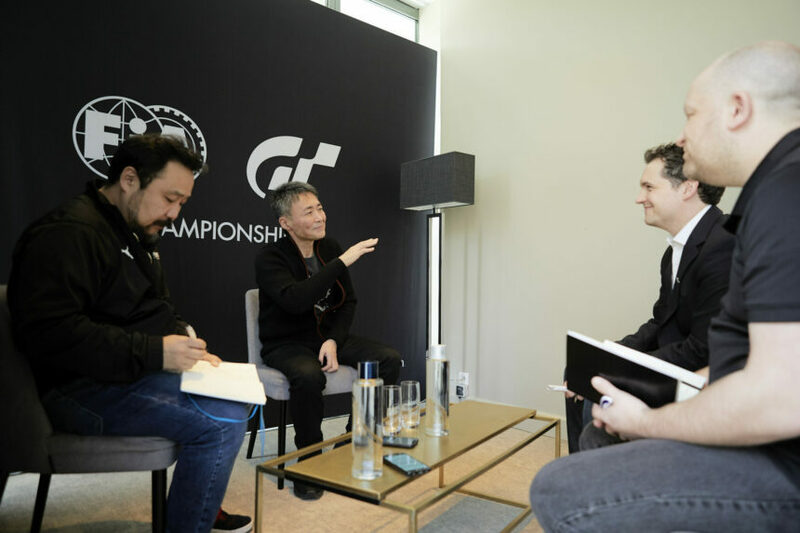 At the recent, season-opening Paris World Tour event, GTPlanet again had the opportunity to sit down with Gran Turismo series creator Kazunori Yamauchi. Alongside all the racing, in both the Manufacturer Series and the Nations Cup, the Paris event had particular significance. There, Yamauchi would reveal not only the schedule for the 2019 season, but also announce a new championship sponsor: Toyota. 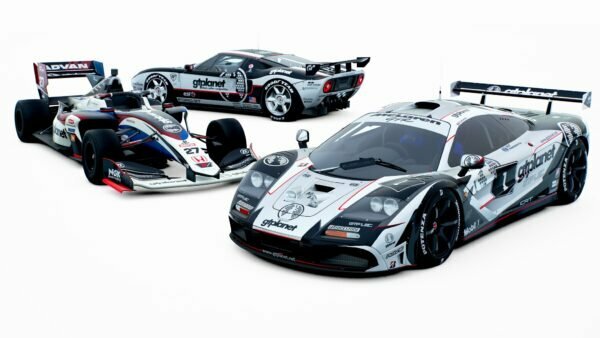 It’s actually a full-circle for Gran Turismo. 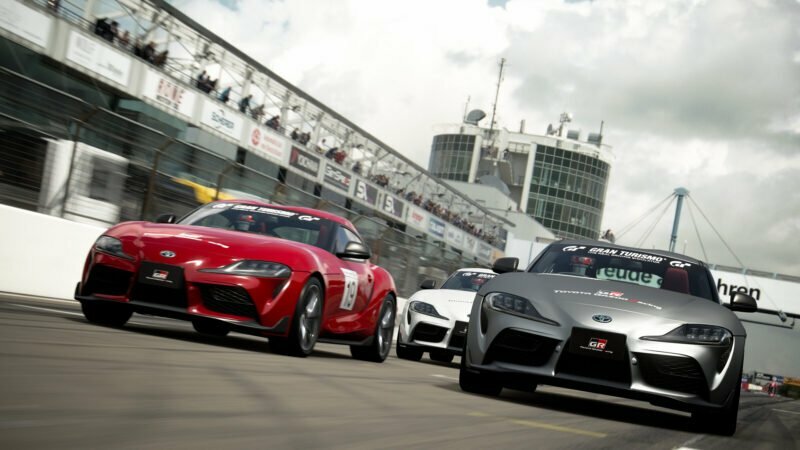 Toyota was the first manufacturer to get on board with the first Gran Turismo, and now it’s the first to become a championship partner in GT Sport. 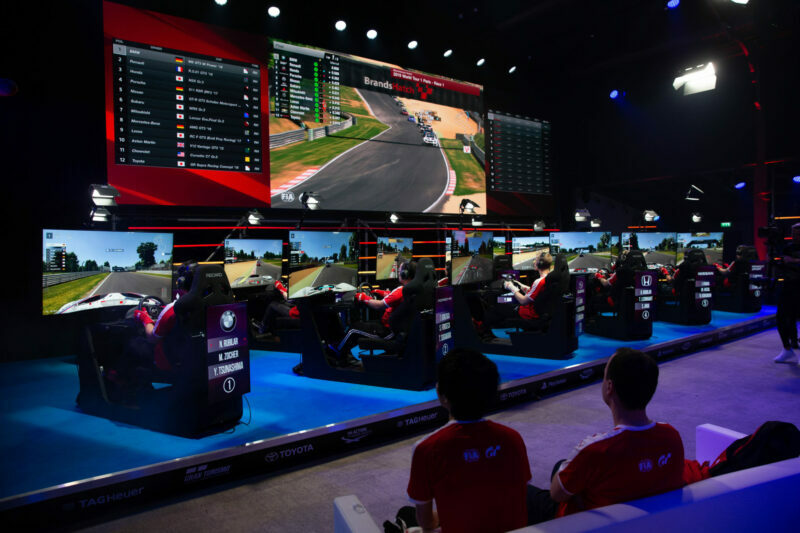 After Toyota, nine more manufacturers got involved with Gran Turismo, so could this signal the moment when other manufacturers join in with the esports program? 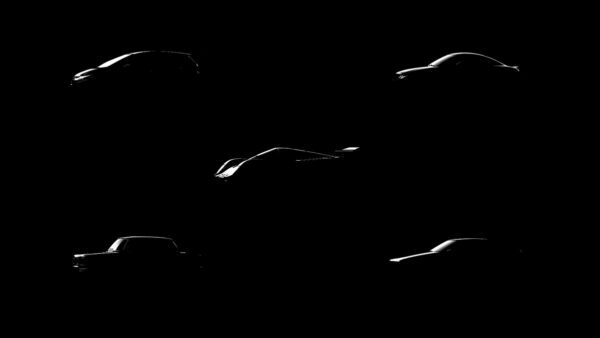 Joining the dots from Vision GT to GT Sport is interesting. Although manufacturers had got involved with games on a more fundamental level before, Vision GT was the first time car manufacturers designed concept vehicles specifically for a game. 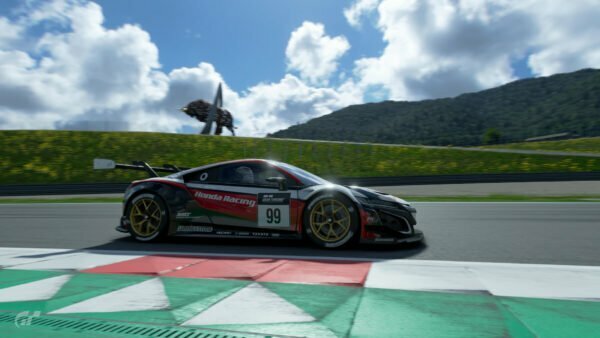 Certainly the partnership with the FIA is a huge aspect of GT Sport. 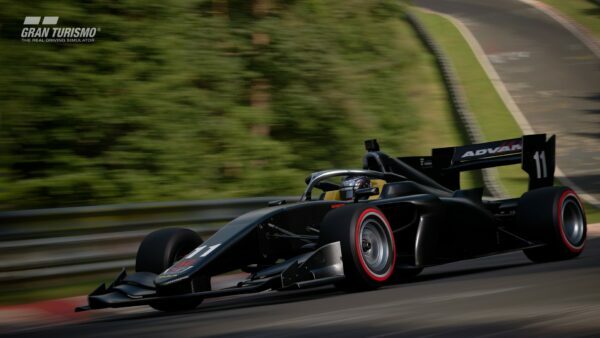 Having the sanctioning body for motorsport worldwide on board lends an air of legitimacy that few other esports of any stripe can manage. 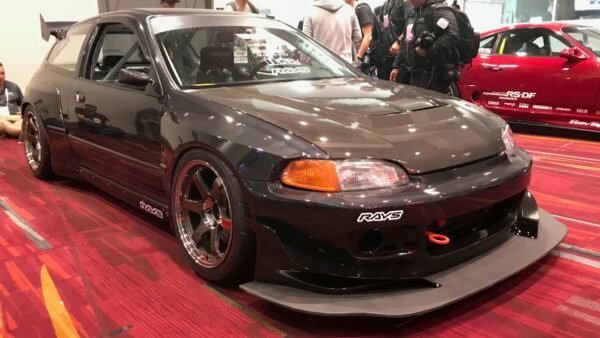 Is that something that helps attract manufacturers to GT Sport? That leaves us with one question. 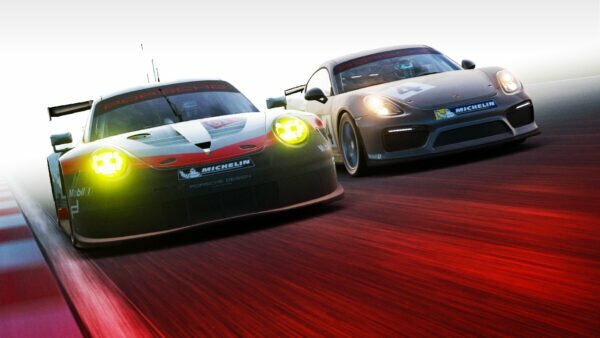 The 2018 FIA-Certified Gran Turismo Online Championship was a pretty spectacular affair. Live events in Tokyo, Madrid — with a packed arena crowd — and Las Vegas lead into a showpiece final at Monaco. That’s not going to be easy to follow, so how will 2019 compete? “I think last year the most spectacular part of it was the World Final,” says Yamauchi. “The production quality rose exponentially as we did more and more events. 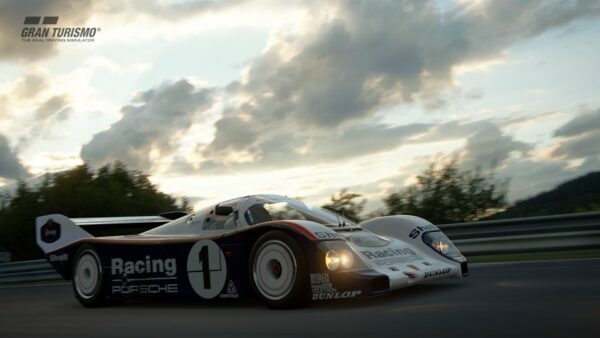 Now when we look back at the first Nurburgring event we had, ugh!” — he buries his head in his hands at the memory. We’ll have more to share from our time with Yamauchi coming soon.